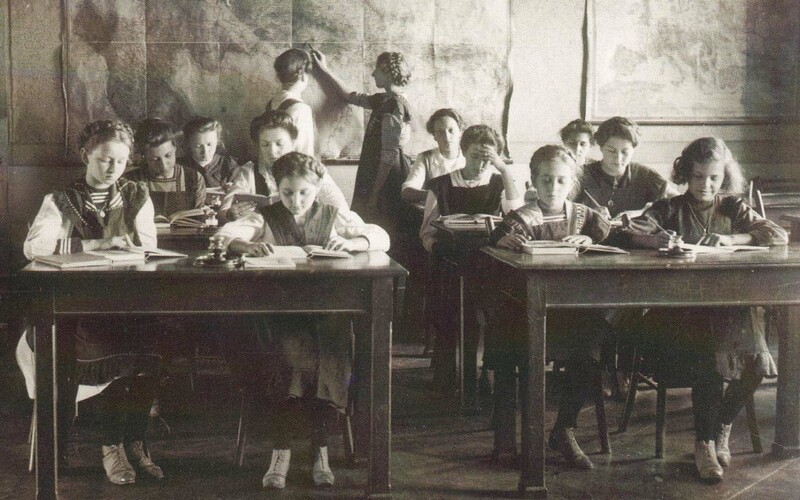 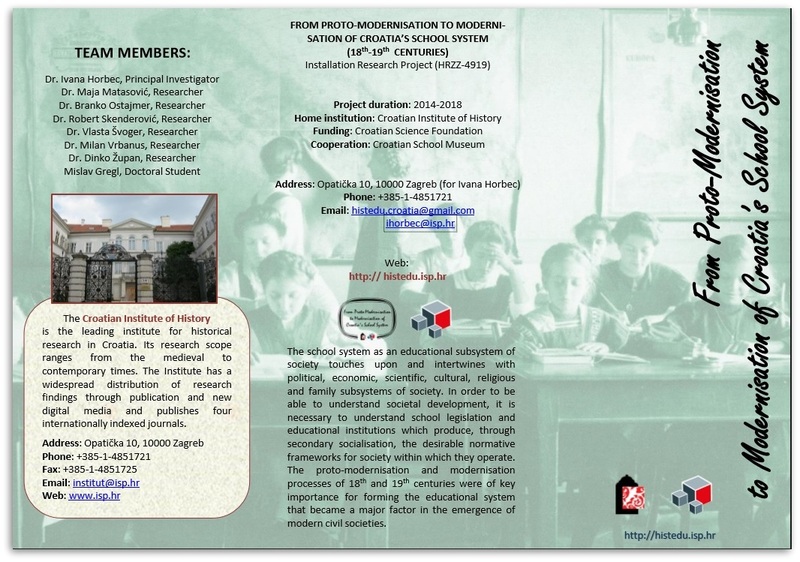 Installation research project “From Protomodernisation to Modernisation of Croatia’s School System” (18th and 19th Century) is part of scientific research conducted at Croatian Institute of History in Zagreb. 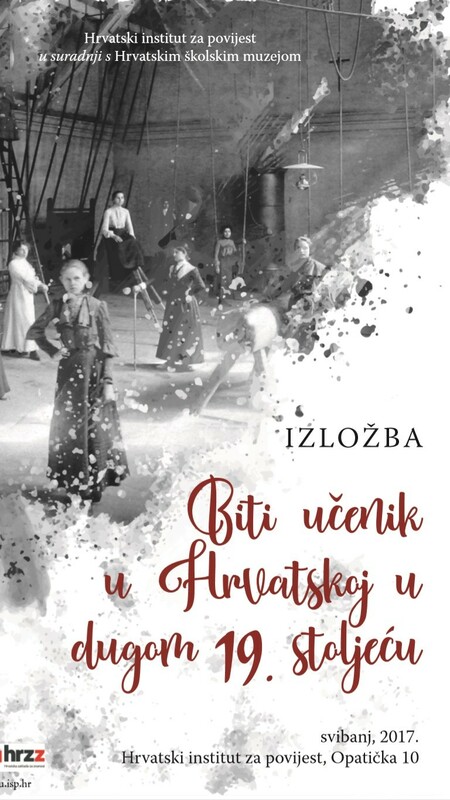 The Project is fully supported by Croatian Science Foundation in duration of three years (September 1st 2014 – August 31st 2017). 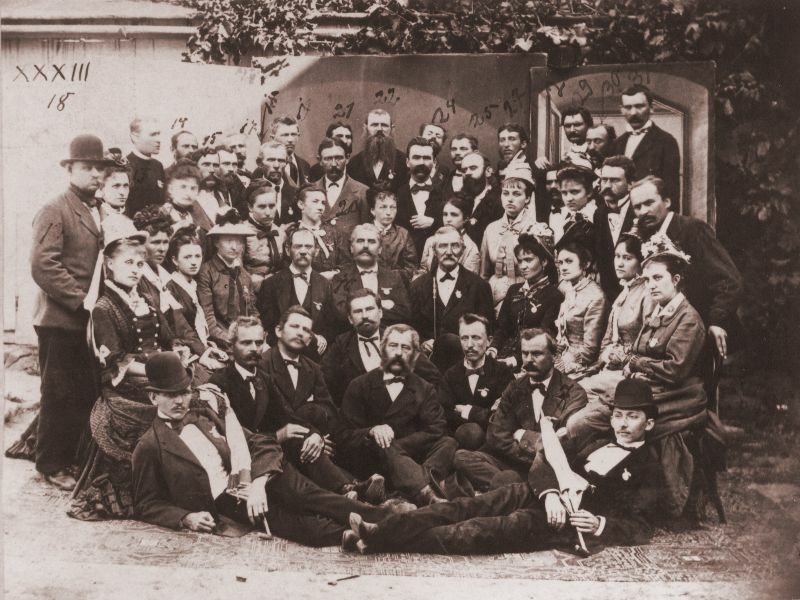 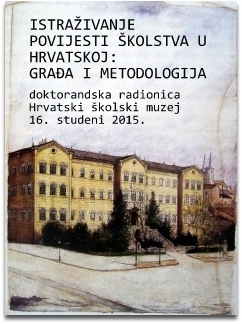 Project team consists of nine scientists and researchers employed at Croatian Institute of History. 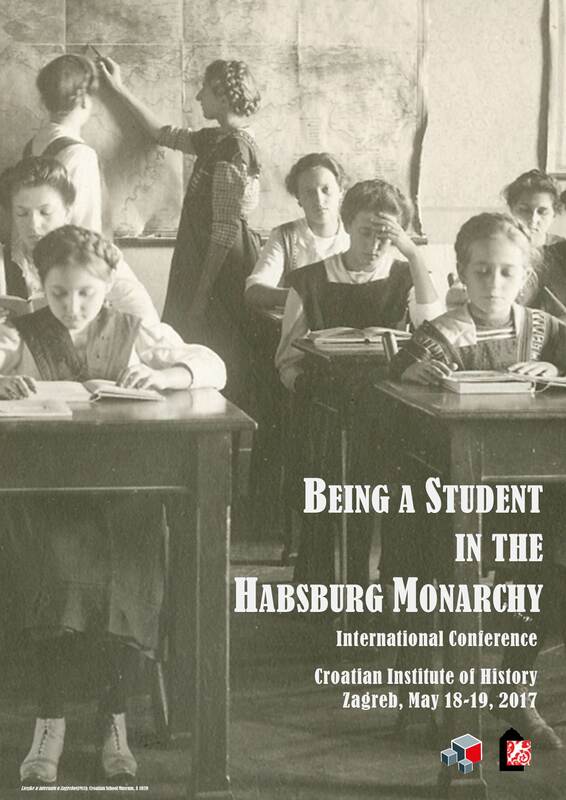 The objectives of this project are to determine, using modern methodological approaches and critically analysing archival material, factors that were of crucial importance in the process of creation and functioning of Croatia’s school system and for the influence this system exerted, to evaluate correlation of Croatia’s school system with the school system in the Habsburg Monarchy and its reflection on the network of power in the society in the period of (proto)modernisation.